They also endorsed measures aimed at addressing risks associated with virtual currencies. Under the new requirements, virtual currency exchange platforms and custodian wallet providers will, like banks, have to apply customer due diligence controls, including customer verification requirements. Other measures agreed as part of the update include a reduction in the threshold for identifying the holders of prepaid cards from currently €250 to €150, and the protection for whistleblowers who report money laundering (including the right to anonymity). “The agreement represents the fifth and latest update to the EU’s Anti-money laundering Directive and is partly a response to the terrorist attacks of 2015 and 2016 in Paris and Brussels, as well as the Panama Papers leaks,” a Parliament statement said. In addition, the directive has been extended to cover all forms of tax advisory services, letting agents and art dealers. 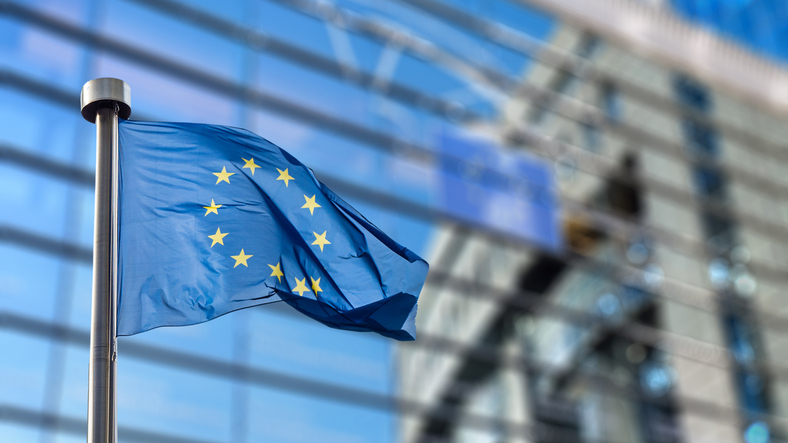 After being endorsed by Parliament, the updated directive will enter into force three days after its publication in the Official Journal of the European Union. Member states will then have 18 months to transpose the new rules into national law.